The American Racing AR969 Ansen Offroad machined black wheels are available in 15, 16, 17 and 18 inch sizes. The AR969 fits most trucks, Jeeps and SUV's. 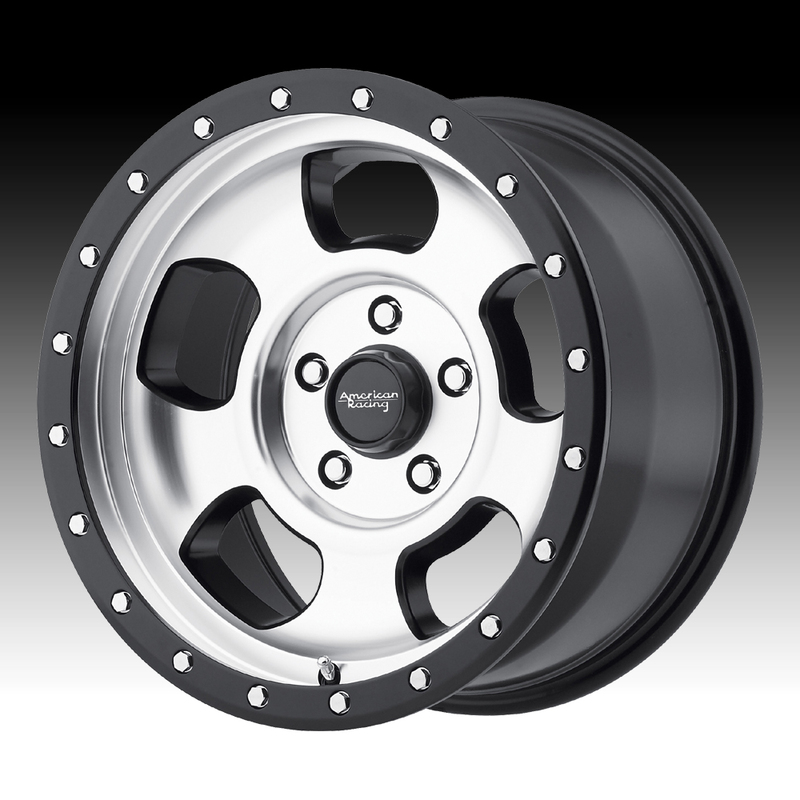 The AR969 wheel is available in standard, aggressive and lifted truck fitments. Free shipping on all American Racing custom wheels. Free lug kit with the purchase of 4 American Racing AR969 Ansen Offroad machined black wheels. This product was added to our catalog on Thursday 03 December, 2015.